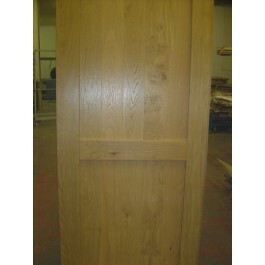 Solid Oak Exterior Framed Ledge and Brace Door. 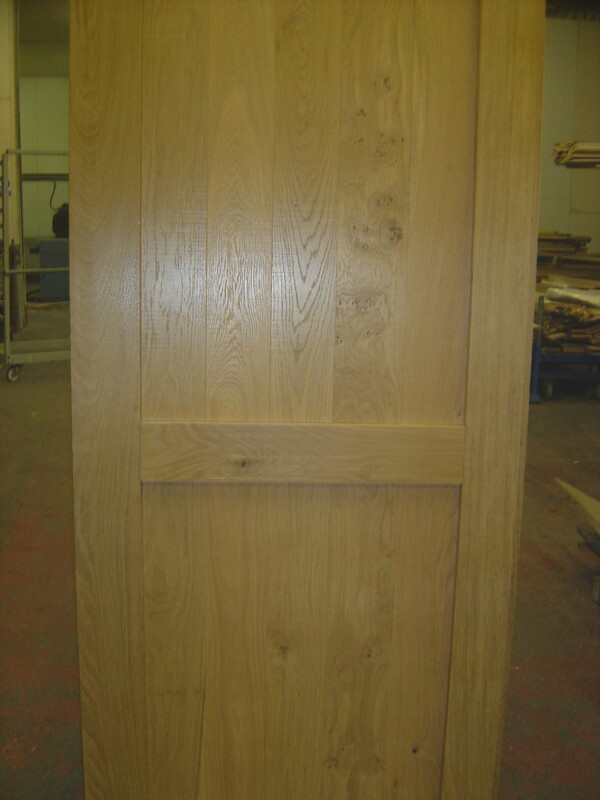 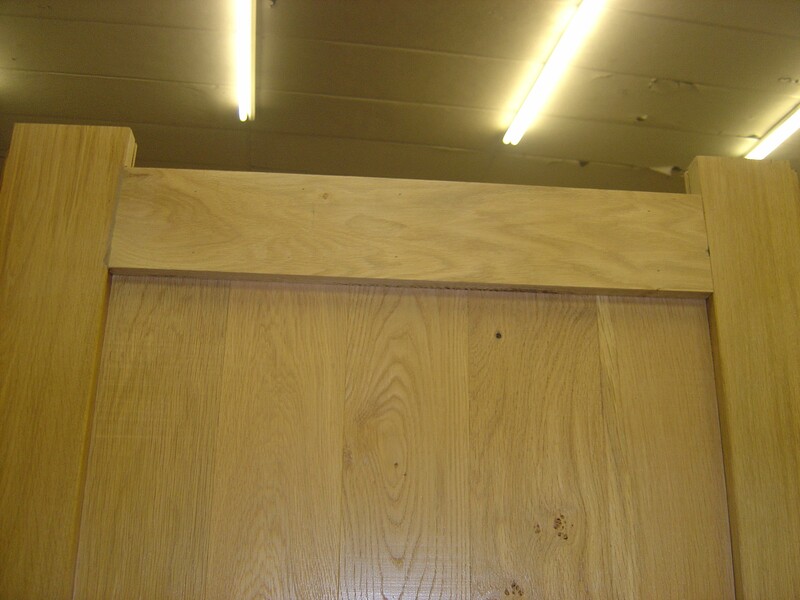 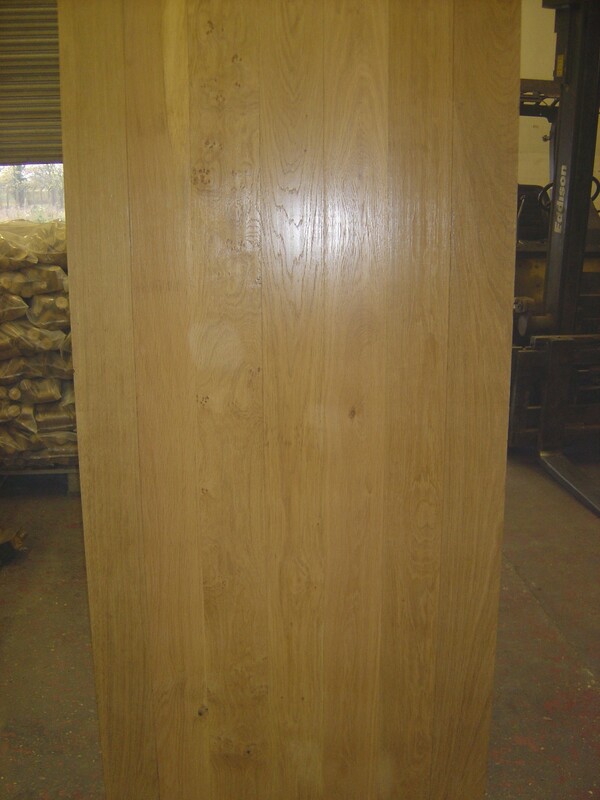 These doors are handmade in a factory in Lincolnshire, therefore we are able to make any custom size you require. 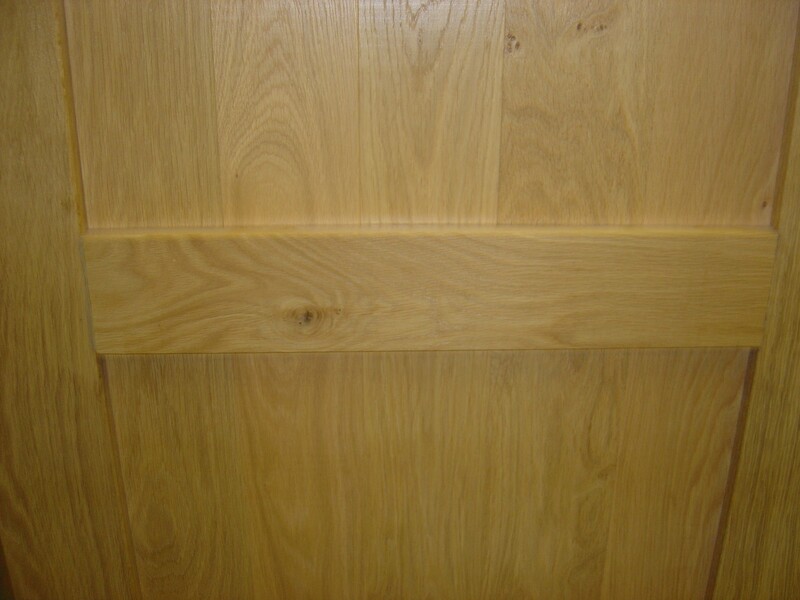 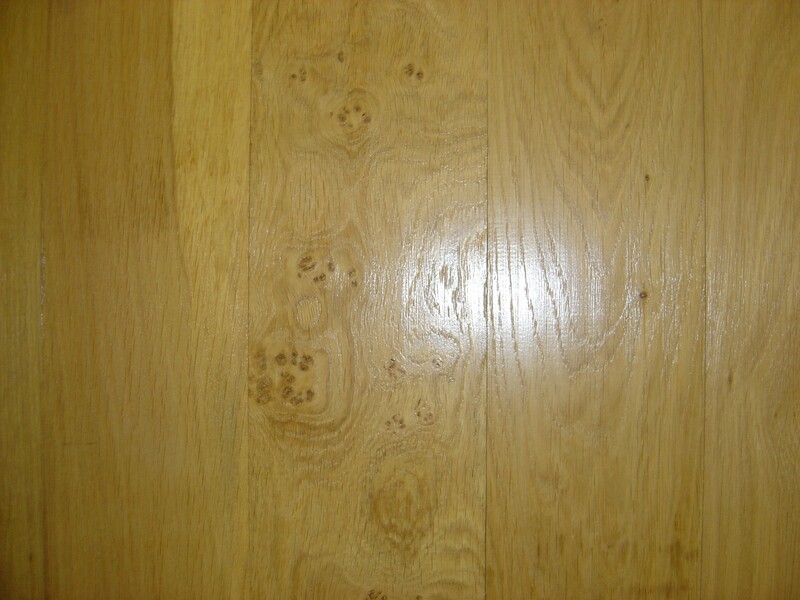 Solid Hardwood Oak Framed Exterior Ledge and Brace Door.